I was really excited about this capture. 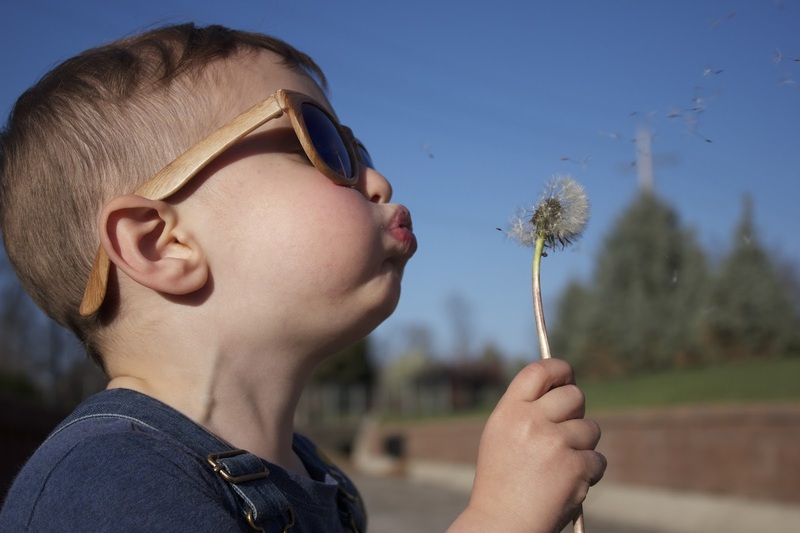 Jimmy has a thing for dandelions and there're images like this from previous years - but this is the first one for Spring 2016. On a lovely Manhattan afternoon we took a journey to the park; only to never make it because we got sidetracked on the way by pipes and dandelions.